The Soul Reapers and Aizen’s Espada forces are fighting a vicious battle over Karakura Town, with the fate of all the residence in the balance. 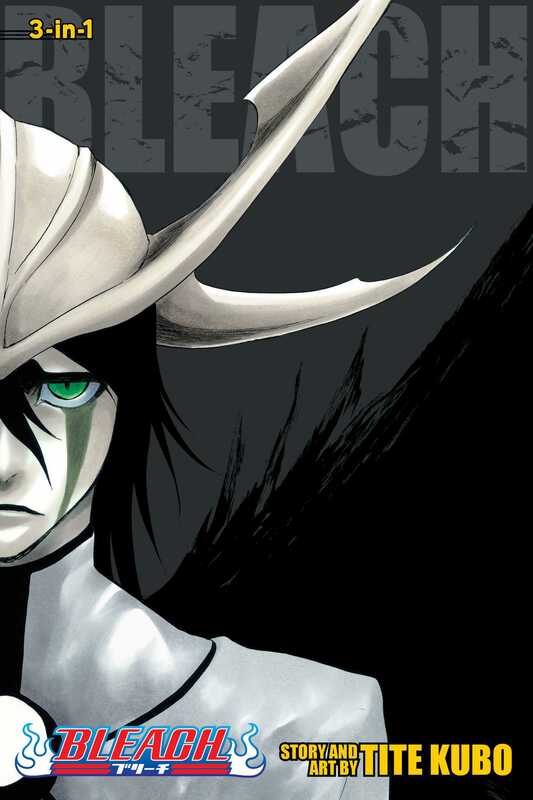 But while his hometown faces destruction, Ichigo is stuck in Hueco Mundo dueling against the Espada Ulquiorra. Pushed to the breaking point, Ichigo’s only hope of winning is to unleash his inner Hollow. But with the monster free, will anything be left of him to claim victory? !